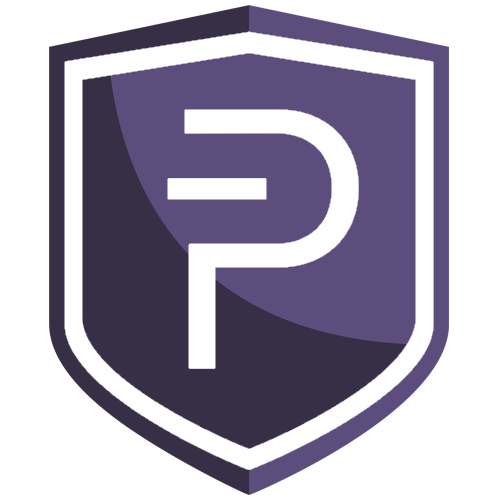 PIVX is a transactional security and privacy driven decentralized open-source cryptocurrency launched in February, 2016. Initially, PIVX was a fork of DASH named Darknet (DNET) mined on the Quark algorithm. PIVX network uses custom Proof of Stake (POS) protocol. The block rewards are distributed between masternodes and staking nodes, 10% goes to the treasury pool that is used to fund the growth of PIVX. The masternode owners vote on which projects that 10% should be spent on. The other 90% of block rewards is split between Masternodes and stakers based on a "Seesaw Algorithm." This algorithm constantly adjusts the amount of rewards that go to the two groups based on the number of stakers and masternodes at a given time. The system is balanced so that masternodes owners make more profit than stakers. PIVX uses it's own implementation of the Zerocoin protocol to provide the anonymity to users. PIVX is traded on all major cryptocurrency exchanges including Binance, Bittrex, and Cryptopia. 10,000 PIVX is required to start a masternode. Invest in the masternode by sending any amount over 100 PIVX to the 2Masternodes address. Attention! Since the process is anonymous, your rewards will be sent to the address you have sent your investment from. We recommend using only the local wallet with the entire blockchain. Coinomi multicurrency mobile wallet is operating well but it is less secure. It is not possible to use a wallet generated by a cryptocurrency exchange. The minimum investment is 100 PIVX. If you invest 10,000 PIVX in one transaction, an entire masternode will be created immediately, just for you. Otherwise, your contribution will be added to the pool, and once the required amount is collected, a new masternode will be spawned. New masternode share percent is always an integer value. Shares could be 1%, 2%, 3%, 45%, 74% but not 74.65%. This has been done to avoid extra small shares to fill the masternode up that could arise before. If you send 105 PIVX you get 1% masternode share (100 PIVX) and the rest minus the transaction fee is returned back to your wallet when the masternode is being started.